First and foremost, please don’t call this act of kindness a publicity stunt, because it’s not — instead, let’s celebrate the actors and actresses who take the time out of their schedules to don their costumes and visit children in facilities and hospitals across the globe. Wonder Woman star Gal Gadot just recently stopped by Inova Children’s Hospital in Virginia in full Princess Diana costume to visit some of the patients and staff. The mere fact that there wasn’t a full team of cameras and videos should tell you it most certainly was NOT a PR stunt, and instead a wonderful gesture from Wonder Woman. 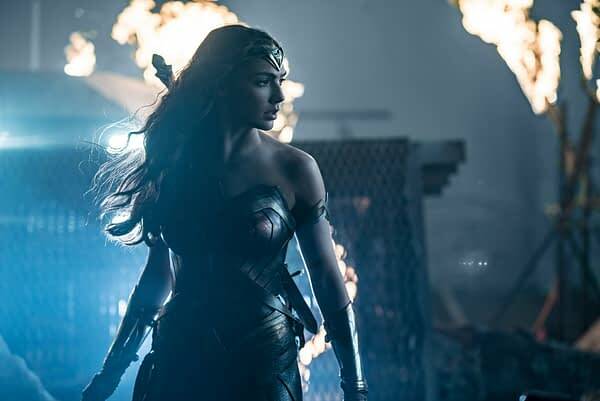 Production is still under way on the Wonder Woman sequel film Wonder Woman 1984, which will reunite Gadot with costar Chris Pine and director Patty Jenkins. It’s expected to hit theaters on November 1st, 2019. Wonder Woman 2 Starts Production "Shockingly Soon"